A futuristic tale for pre-teens. Luca is the sole occupant of Moon Base, where a secret mineral has been found to produce bumper crops of food for Earth, grown under giant domes. Luca is there day in, day out, supervising the computerised supply chain. 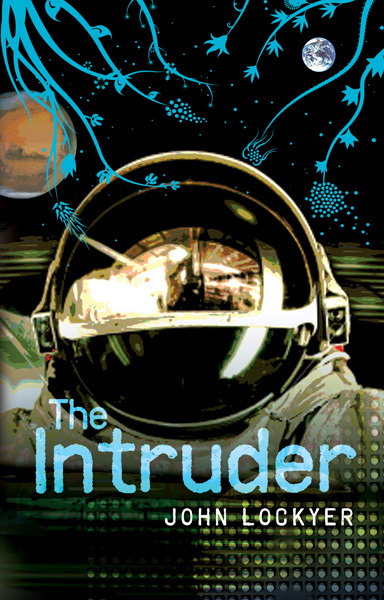 But then Luca’s lonely world is disrupted by an unknown intruder. The question is, friend or foe? Those blue tendrils on the cover are foil – cool!